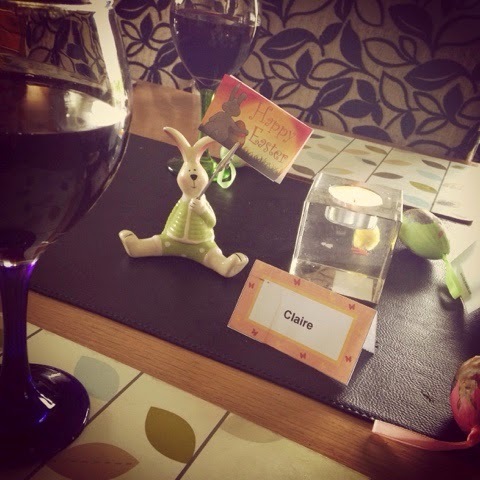 We spent ours having dinner at my Mams followed by an egg hunt. 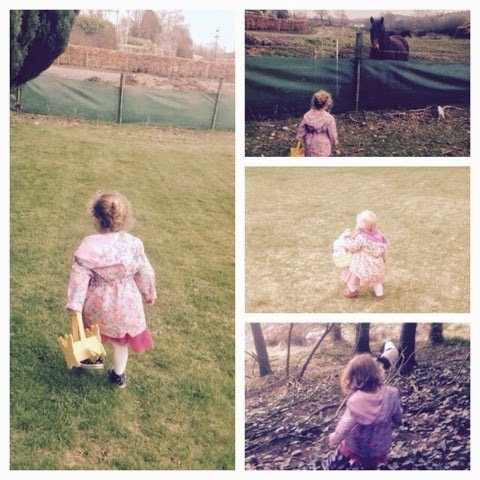 and then another egg hunt at Marc's parents house. 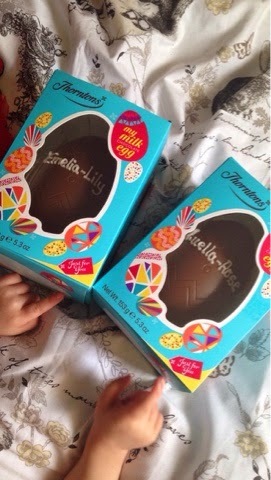 We'll still be trying to get through all this chocolate by next Easter!! 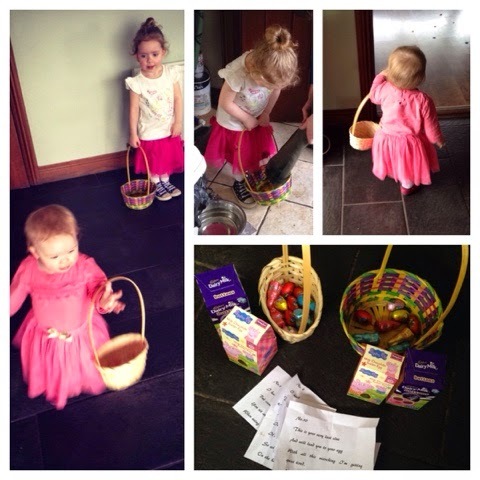 Easter isn't complete without some egg hunts.